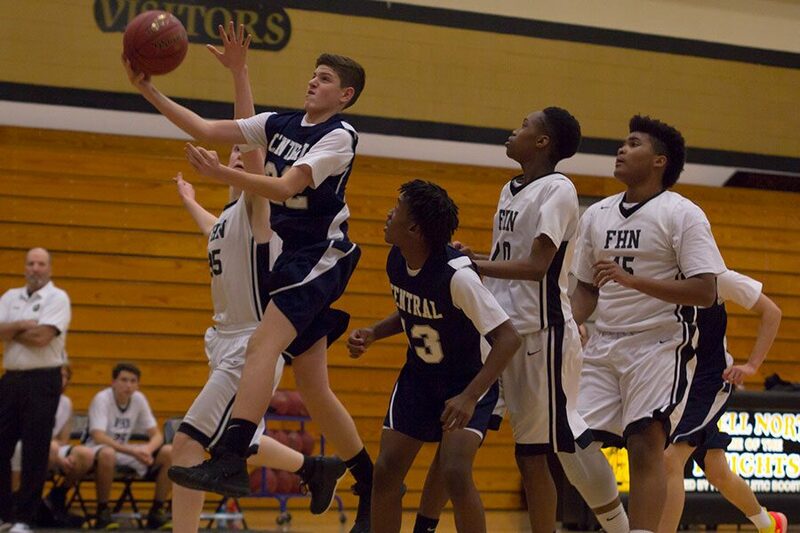 Last Saturday began the first tournament of the season for varsity boys basketball. The team competed in the MICDS Tip-Off Classic, a tournament against multiple schools hosted by private school Mary Institute and Saint Louis Country Day School. MICDS is known for their phenomenal performance in the area of boys basketball, so Central’s boys were anxious to prove themselves against such an impressive team. The boys went into the tournament feeling confident that their performance would reflect the work they have been putting in so far in the season. Sophomore Myles Estrada remarks on the team’s assurance that they would do well. “We were confident we could beat the team we were about to play because we felt like we had our game plan set,” Estrada said. The Spartans won 68-49 in their last game of the tournament against the host team, the Rams, and secured a third-place finish overall. The boys aimed to win the tournament but were satisfied that their hard work earned them a high ranking in the tournament. Junior Austin Crudup saw his teammates’ happiness after their game was over. “We were super happy. We’d like first but third is good. If we can’t win we want to finish strong,” Crudup said. The boys are proud of their performance in the tournament, but they know there is more they can do to guarantee they do even better in their next game. 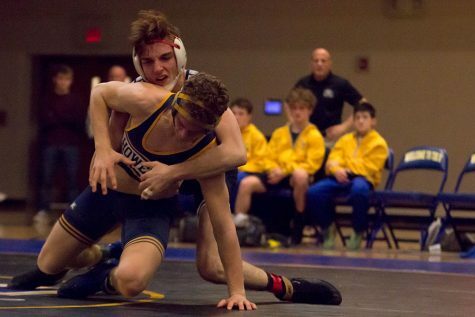 Junior Logan Scott feels the team has a lot to work on before they next compete. “There’s a lot of things, a lot of simple things we could do,” Scott said. Crudup agrees that there are aspects of the team’s performance that can be improved to ensure a win in their next game. “We can get better on our defense and free throws. We missed a lot of free throws and that’s part of the reason we lost our second game,” Crudup said. Though the boys didn’t win this tournament, there will be many opportunities to succeed this season. The team is working hard each day at practice to ensure they will compete at their best for the rest of the 2018-19 season. To follow along with the varsity boys basketball this season, follow FHC’s Activities Department on twitter.